It’s Tuesday, meaning Reset Day. 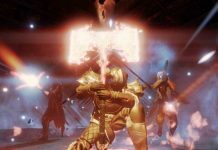 So, what is new in the world of Destiny this week? Before we dive into all that, keep in mind that the Iron Banner will take place this week. Furthermore, this will be the first Iron Banner of Destiny Rise of Iron. We’ll keep you updated with all details regarding that. 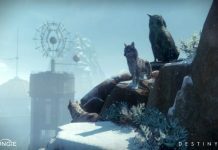 Also, it won’t be in the Tower as before but in Felwinter Peak. The new vendor Efridy will be the host this time. 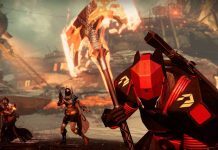 Consequently, Destiny Weekly Reset October 4 is here. Sepiks Effective Strike. Recommended Light Level is 360 or more. Furthermore, the modifiers are Juggler, Epic, Grounded, Match Game and Catapult. Rewards are unknown. 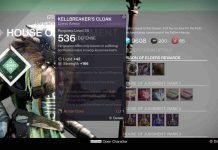 Recommended Light Level is 350 or more. Furthermore, Modifiers are Heroic, Void Burn, Berserk and Small Arms. 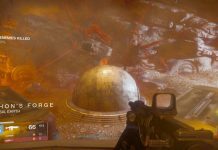 Rewards are Legendary Engrams, Radiant Treasure and Legendary Marks. Recommended Light Level is 260 or more. As usual, this will give you the Sterling Treasure and Legendary Marks. Recommended Light Level is 320 or more. Modifiers are Melee Kill Bonus, Exposure and Small Arms. Let us know what you think of the bounties, loots and Strike playlists for this week’s reset. 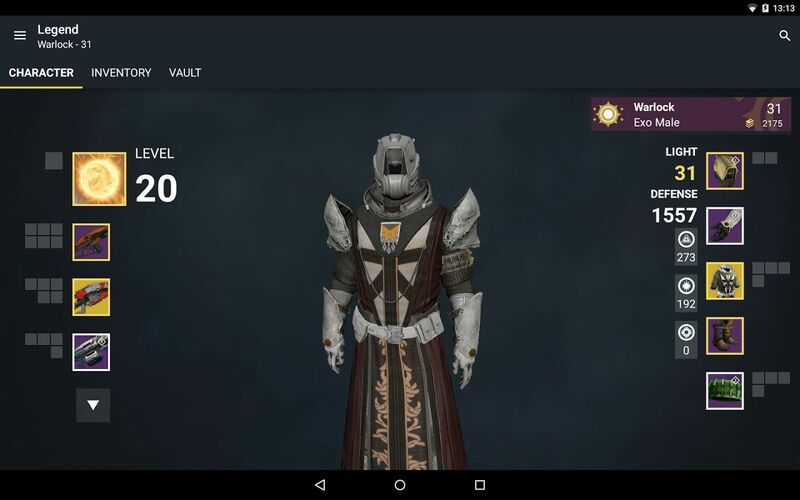 Stay tuned to MobiPicker for more stuff related to Destiny and the upcoming Iron Banner. 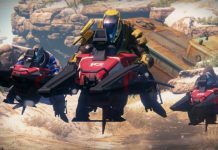 Destiny Rise Of Iron Banner Event – Is It Worth Buying From The Vendor?